Global Women’s Major Partner Spark has appointed a Global Women Member, Jolie Hodson, as chief executive effective July 1. Hodson succeeds Simon Moutter, who has been a tireless advocate of inclusive workplace cultures as a Champion for Change. The Board has been mindful of succession planning from within the business by giving potential internal candidates opportunities over time to demonstrate they have the right leadership capabilities, says Justine Smyth, Spark chairperson and fellow Global Women member. 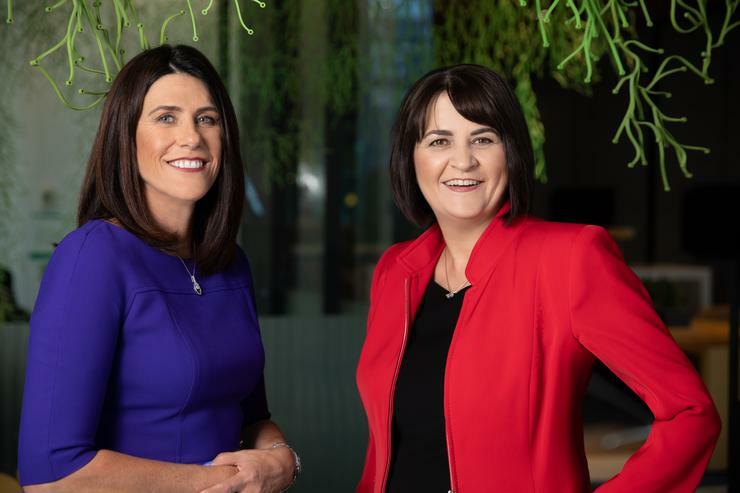 The change means that Spark New Zealand will become the country’s first NZX listed company to have women serving as both CEO and Chair. Spark has already lead the way by having a 50/50 gender balanced Board of Directors. Global Women would like to thank Simon Moutter for his dedication and active involvement to accelerating inclusive and diverse leadership in our workplaces. We wish Jolie Hodson the very best in her well-deserved appointment. International Women’s Day 2019: PR Stunt or Progress? Bringing together change-makers at every level of New Zealand business.